Today we have Kenneth Oppel, who has stopped by to discuss the US and UK covers for his The Apprenticeship of Victor Frankenstein Series. 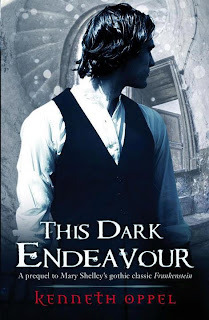 What’s interesting about the US and UK covers for This Dark Endeavour and Such Wicked Intent is that they both use the same central photographic image of Victor and Elizabeth, but have very different backgrounds and typography. 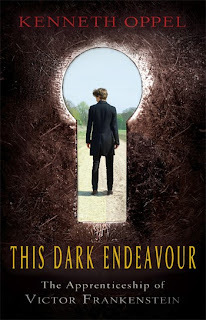 The original US and UK hardcovers for Dark Endeavour were pretty much identical: Victor Frankenstein with his back to the viewer, as seen through a keyhole. I liked this cover a great deal, but my US publisher thought it a bit dark and not “epic” enough so they changed it for the paperback. They did a big photo shoot with two young models in an orchard in upstate New York and shot hundreds of poses. So the new Endeavour cover has a handsome Victor standing front and centre with some 18th century buildings behind him (if you look at the building on the right, you can see an electric street lamp, but shhh, don’t tell anyone). In the UK they took this same image of Victor, cropped it closer and put an amazing spiral staircase and door behind him -- which I think is much more dynamic and hints at Victor’s inner turmoil, and the mystery of both Chateau Frankenstein and the storyline. I also prefer the bold, overexposed title lettering, and my name in red. 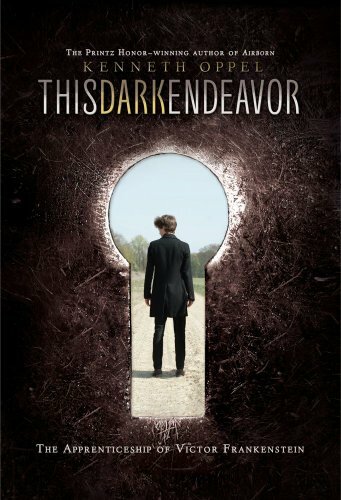 It’s easier to read than the US cover. Same deal with Such Wicked Intent. 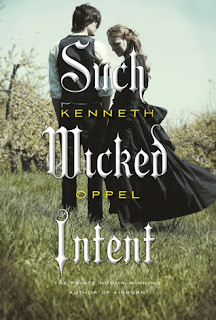 Same shot of Victor and Elizabeth, but the UK cover is altogether moodier and darker with its trees and church tower and hint of lightning. 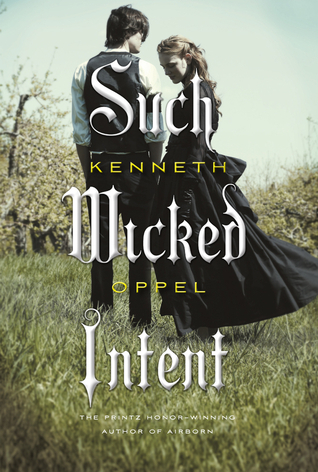 Again, I think it captures the mood better than the US cover, which looks more like a romance novel. 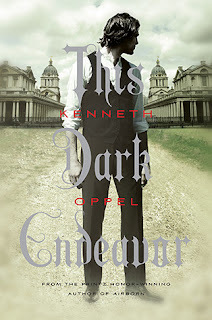 I think they’re all strong covers, but I do think the UK covers capture the tone and excitement of the books better. Thanks Kenneth! I think the UK covers just beats the US for me too! I really love backgrounds used, and prefer the title placement. 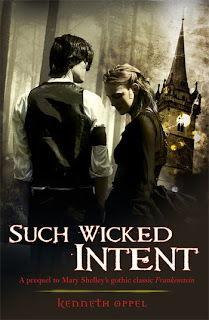 His Dark Endeavour and Such Wicked Intent are available to buy now. I REALLY want to read this series! I love the synopsis of it, and those covers..are lovely.